Welcome back, just 1 book! It’s been a bit since we’ve run this feature, but we are ready and rarin’ to go! I’ve met so many incredibly talented people in the last few months, since the uber busy Smart Summer Challenge (which put the ‘just 1 book’ feature on hold), but we’ve finally got an incredible mix of guest posts all queued up and ready to go. My goal is to add a ‘just 1 book’ post every week or two, a few times each month. ‘all it took was just 1 book’. . . to get you thinking, get you moving, get you arts-and-crafting, get you talking, get you writing, get you counting, get you traveling, get you thinking, get you cookin‘, dancin’ or dreamin‘. If you’re interested in guest posting for the just 1 book series, please let me know! Anyone and everyone is welcome; just drop me an email at teachmama@verizon.net, and I’ll send you some more information. Today’s guest post is written by Mabel Katz, who realized that it is imperative to create positive and empowering literature for children. Ms. Katz is an internationally acclaimed speaker, seminar leader, and consultant and wrote The Easiest Way To Grow, Messages You Will Be Glad To Know. As her first children’s book, she imparts the basic messages of Ho’oponopono (the ancient Hawaiian art of problem solving) alongside playful illustrations. The Easiest Way to Growis bilingual (English-Spanish) and teaches children to follow their hearts and believe in themselves, while at the same time to be responsible and happy individuals. Who doesn’t want a bilingual children’s book that teaches our kiddos these important messages? Mabel has written this book for children ages 3 to 100. She has used simple messages for children, for the inner child found in everyone, and for adults with children in their lives. about the author: As a star in LA’s Latino community, hosting her popular radio and television programs, Despertar (Awakening) and The Mabel Katz Show, Mabel Katz has received recognition on local and national levels. Since 2005, she has been acknowledged as Business Woman of the Year by the LA Metropolitan Chamber of Commerce, received the Sol Azteca Award, and the prestigious Latin Business Association’s Member’s Choice Award. In 2006, she was one of the only nine women nationwide to receive the coveted Anna Maria Memorial Business Fund Award. Mabel just launched her Peace Begins With ME campaign at the United Nations June 14th in Vienna, promoting inner and global peace. Mabel Katz, one of the foremost authorities on the art of Ho’oponopono, teaches the ancient Hawaiian art, focusing on its cleansing of negative programming from the past and problem solving. She has also authored The Easiest Way, a book based on finding happiness and the life of your dreams through Ho’oponopono; The Easiest Way, Special Edition which adds The Easiest Way To Understanding Ho’oponopono; and The Easiest Way To Live, dealing with how to live life to the fullest through the art of Ho’oponopono, while letting go of your problems of the past, present, and future. Katz is also a contributing author to Inspiration to Realization and Thank God I. Ten years after starting my own business, I decided to give up my successful accounting firm and talk show aspirations to follow my passion. Now I am an author and an international speaker on a journey that is taking me around the world where I am working to make a difference and inspire many different cultures and languages. For over twelve years, I studied the art of Ho’oponopono, an ancient Hawaiian problem solving technique, with the master teacher Ihaleakala Hew Len, Ph.D. Now, I know my mission is to wake up others—to bring awareness and consciousness so that they can discover who they are and realize the power they possess within each of them to change their lives without having to depend on anyone or anything outside of themselves. This is the book Mabel Katz wrote and will sign and send to a lucky teach mama reader! In this, I was able to find myself, and discover what truly makes me happy in life—and that is to help others. I began with myself, and have since moved on to sharing my experiences with others. Ho’oponopono works for everyone, regardless of your background, education, or socio-economic standing. My life changed completely when my oldest son woke me up—when he spoke to me the way I used to speak to him (with a lot of anger and resentment), and I realized I had been looking in the wrong places and asking the wrong questions. I then decided to take 100% responsibility and started my search. I realized that everything I was looking for was inside of me. One day I started seeing things completely differently, and I have often wished I recognized this earlier in life. Everything now is so much easier and lovelier, and I think is imperative we get to children sooner than later so they know they can choose to be happy now. When we were born we were pure at heart. We lived right here, right now, in the moment. We were innocent, not tainted from life or our memories. However, with every passing year we acquired worries, fears, and insecurities causing us to form programs in the way of judgments and opinions. We became detached from who we were and began to lose our connection with nature and God’s universe (the true source). Though growing up may seem carefree as a child, children are constantly faced with a number of different obstacles including understanding how they are different from others, and learning to accept themselves as they are. Also imperative for adults, I always say that this book is written for children ages 3-100, as we are always discovering ourselves. 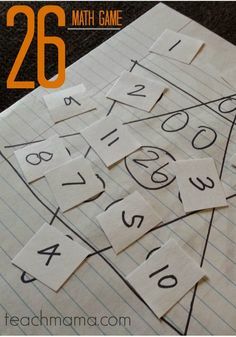 As such, I have used simple messages for children with playful illustrations, but it is also a must for the inner child in everyone. In The Easiest Way To Grow, Messages You Will Be Glad To Know, I sought to show children of all ages how to remain true to themselves and maintain that open, pure heartedness; setting them on a course for happiness and peace, as I have done in my own life. Additionally, I hope that my book inspires everyone to love and trust themselves, and choose to be happy and at peace. As a native Spanish speaker, I chose to make the book bilingual in English and Spanish. In addition, the book comes with a CD with my recorded voice reading the messages in the book as well as many other related messages. The idea is that in order to change habits and beliefs, and to re-program ourselves, our subconscious needs to listen repeatedly to unlearn the negative programming and to be able to re-learn. Growing up, being different adopts a negative connotation, causing us to create ourselves based on others opinions. This leads to our opinions, judgments and expectations becoming our beliefs, not only about ourselves, but the world around us as well. In this, we lose our innocence and eventually our way. My goal is to awaken people so that they may find their way again to create their own paths to inner peace and happiness. Thank you, Mabel Katz–I look forward to hearing others’ response to your book! 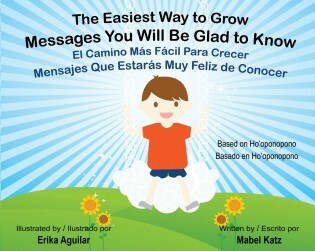 GIVEAWAY: A signed copy of Mabel Katz’s first children’s book, The Easiest Way To Grow, Messages You Will Be Glad To Know and CD! 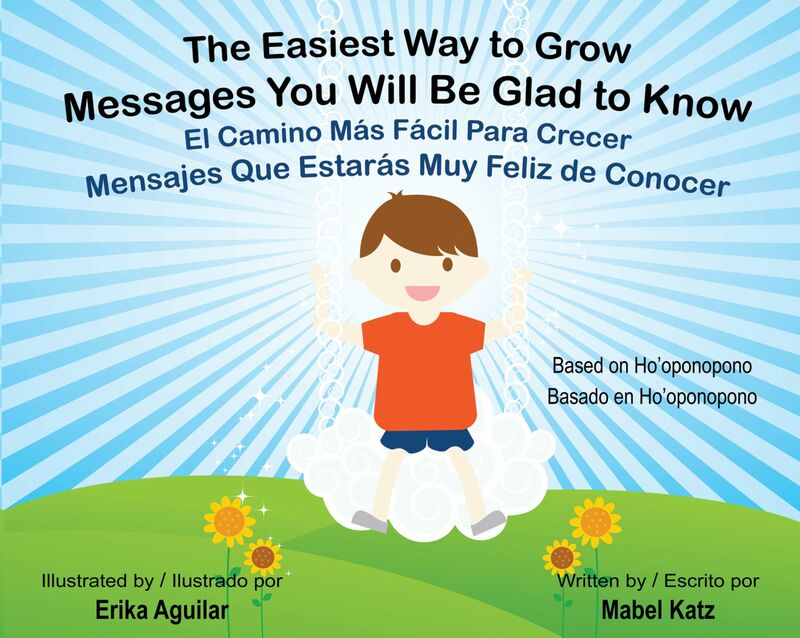 Do you want to win signed copy of Mabel Katz’s first children’s book, The Easiest Way To Grow, Messages You Will Be Glad To Know and CD? All you have to do is leave a comment here (with email address!) explaining why you need a copy of this book! Share this post on your Facebook page–very easy! This contest ends on Monday, October 31, 2011 at midnight ET. Winner will be chosen by ‘And the Winner is. . .’ and will be notified on or around 10/31/11. Winner must respon d within three (3) days of notification or forfeit the prize, in which case an alternate winner will be selected. All Official Sweepstakes Rules apply. fyi: This is an unsponsored post, and Mabel Katz has agreed to send a signed copy of her book and CD to one winner.